SKORB for Wii U now available for $5 on the Nintendo eShop. Published by Stereo Chromatic LLC and developed by our subsidiary Overworld Galaxy. Introducting Modern Web LLC, an application development agency located in Columbus. OH. For more information, please visit modweb.io. Dropoly.com is an amazing energy-saving web app created right here in Dayton, OH. I saved over $160 a month just by playing Dropoly and making a few small changes around the house. Start by watching the video we produced below and then head on over to Dropoly.com to start saving money! 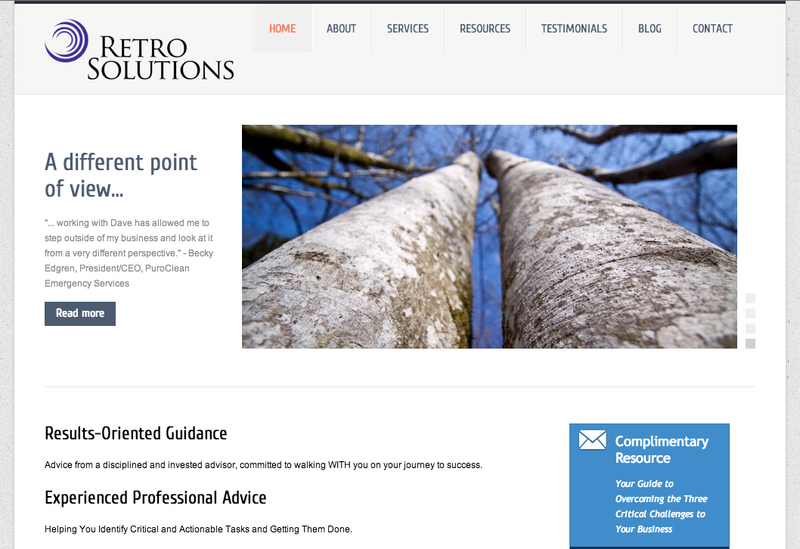 We developed this custom WordPress site for Dayton, OH based consulting firm Retro Solutions LLC. 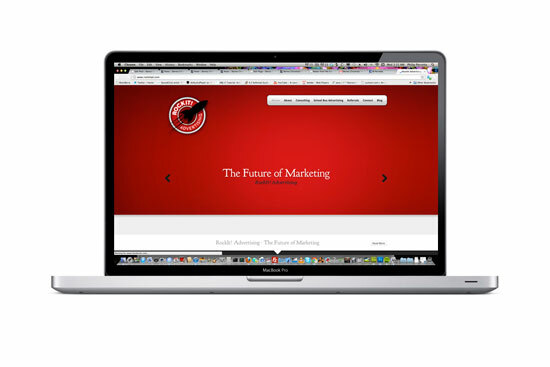 The site features a responsive layout and integrated marketing tools from AWeber. Content provided by Warren Strategies from Detroit, MI. 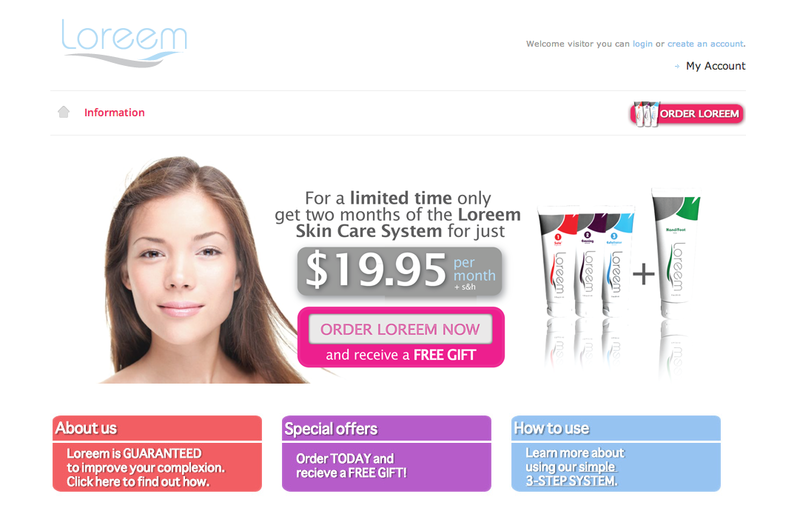 This e-commerce site was developed for Skin Armor Technologies and Loreem Skincare, a Cincinnati, OH based company. 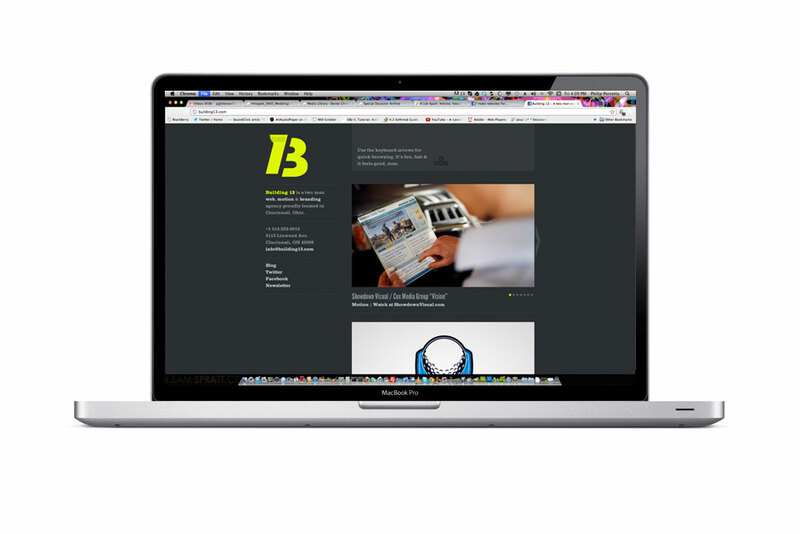 The site runs on the CMS platform OpenCart and features a customized responsive theme. 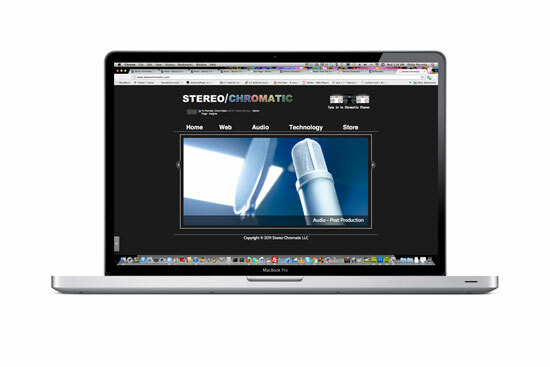 Our first site under the newly formed Stereo Chromatic in November 2011. This site was commissioned by RockIt! Advertising, a market company from Dayton, OH. RockIt! is also a new start up and the custom site we developed for them gives them plenty of room to grow. The graphic design was handled by the very talented Kris Soward. RockIt! Advertising runs on a custom WordPress CMS system that allows full control over content creation and expandability. The site also features custom page templates, a blog section and various social media plugins such as Twitter, Facebook and LinkedIn.